As experienced fencing contractors and suppliers, we can cover all aspects of your garden fencing solutions, including advice for the most effective and appropriate protection from soil damage and rotting caused by groundwater infiltration. We have a range of designs for each of these, which you can view in our brochure, or come to see for yourself in our two depots. For timber garden fencing, our 50 years of industry experience shines through. We offer a variety of fencing products, each one designed around your requirements and crafted with only the highest quality workmanship. 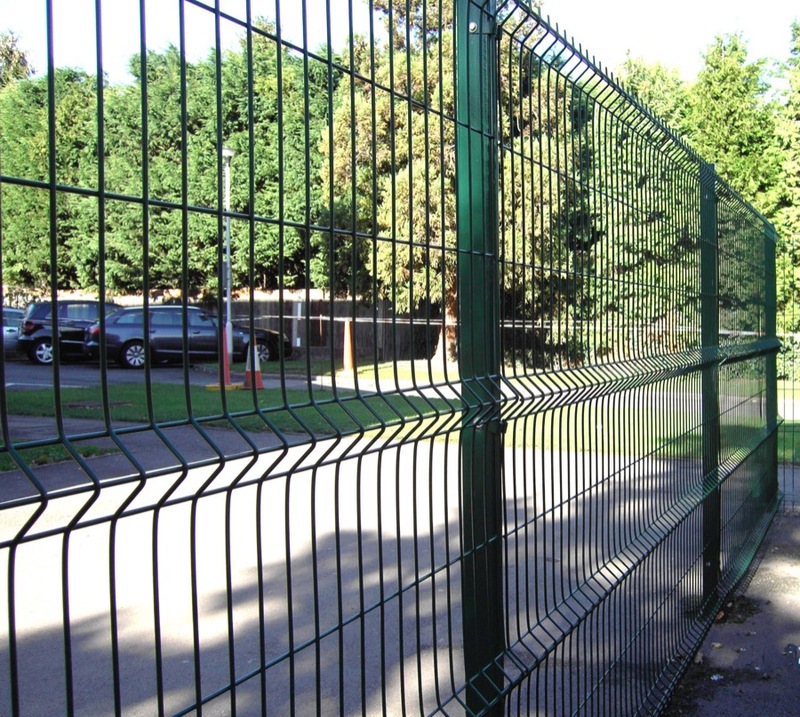 Each metal fencing option has their own unique benefits, and our expert team can offer all the advice you need to find the most suitable metal fencing solution for your needs. If you’re in need of prompt, efficient and professional fencing installation in Ickenham, look no further than Harrow Fencing. We are fencing stockists as well as contractors, so we’re with you every step of the way. We offer same day delivery, and our excellent standing with past clients is a testament to the quality you can expect with Harrow Fencing. To enquire about any of our products, simply contact us today.